The ‘’is in list’’ functionality, a long-time favorite of our customers, just got a new facelift. 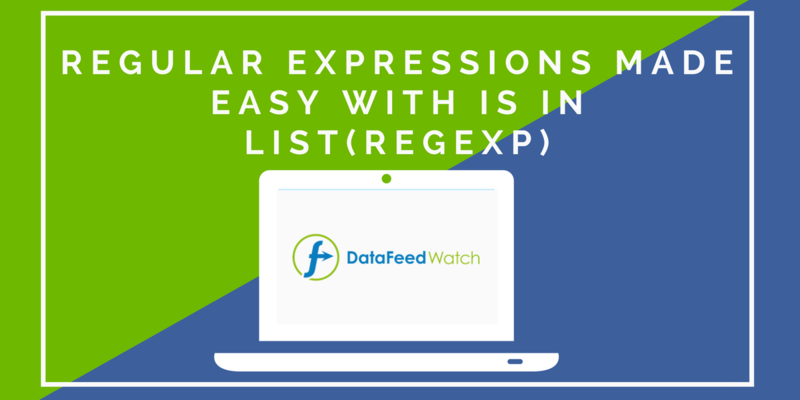 Until recently, you could only create list-based rules in DataFeedWatch by uploading these lists of products from your computer. Now, you can provide the URL location of a file with the list of products you want to use when creating feed optimization conditions. This makes the ''is in-list'' feature even more valuable for the marketing teams where more people collaborate on the same feed. If a list needs an update, everyone that has access to it. can update it in a Google Document. And the updated version will be processed daily. So, let’s take a look at how this works and when can you use it in your feed optimizations. How does ''is in-list'' with a URL work? Do you have a list of products that have little in common? These products don’t share similar attributes, so creating rules for each of these products would be just too cumbersome. Nothing to worry about. We've got you covered with the ‘’is in-list’’ feature. As mentioned above, uploading lists of products to be used for creating feed rules was already available for quite a while. Step 1. Create your Google Sheet document with the IDs of the products, based on which you want to create a given condition. Step 2. Make the document link publicly shareable so that DataFeedWatch can access the document. Step 3. Create your rule and paste the public URL in the "is in-list" condition. Step 4. If you need to update the list of products just update your spreadsheet. Step 5. We will download daily (or multiple times a day, depending on your settings) the list from the URL before each master feed processing. This will make it so much easier to make conditions based on dynamically changing lists. When to use ''is in-list'' with URL? Let’s say you sell pharmacy products and every time you check Google Merchant Center you see unrelated products that are disapproved or require attention. Instead of going crazy by creating a loooong list of IF conditions, just add the IDs of the products risking disapproval in a Google Sheet and upload it to DataFeedWatch. 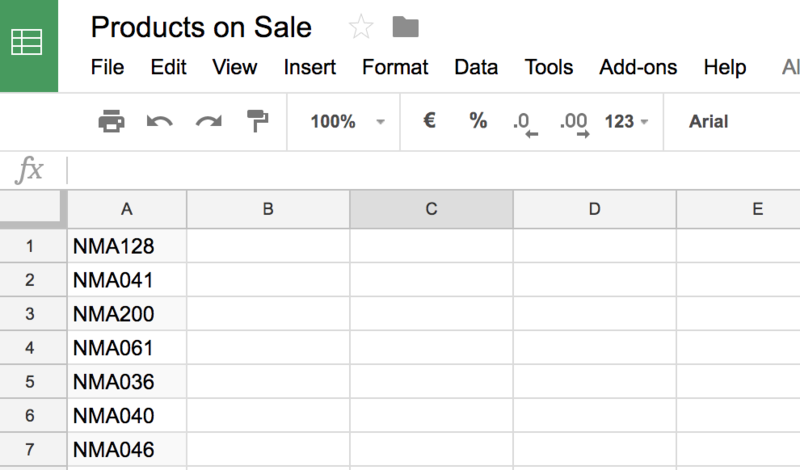 Update periodically the products that are on sale directly on your Google Drive. Our customer, Invest Online, one of the leading advertising agencies in The Netherlands, is using the ''is in list'' to avoid traffic on broken urls via Google Shopping. 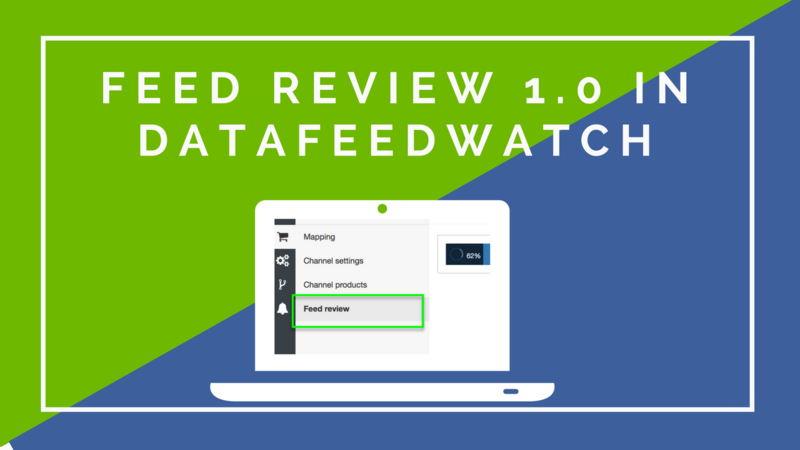 They make a combination of a product feed, a Google Spreadsheet with url (status code) checker, a list with ID's of products with a 404 status code and the is in list (spreadsheet) function of DataFeedWatch. 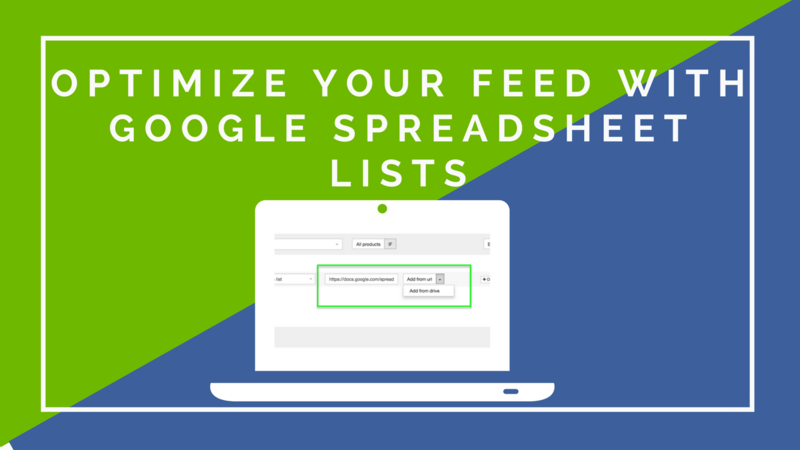 The Google spreadsheet they connect, includes an actual imported DataFeedWatch product feed and url checker. Next they connect the list of broken URLs with the is in list function of DataFeedWatch. ''In the specific case I’m happy to say that we don’t have broken urls and so no products excluded. For some accounts we have avoid unnecessary costs and or incorrect measurements. 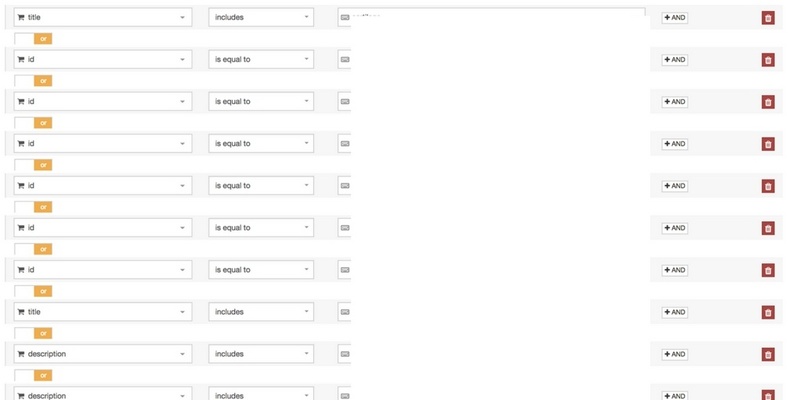 For now it's unfortunately not working for shops with big(ger) product feeds, cause the restrictions of the import function in Google Spreadsheets. I hope this will give you enough information and insights. There you have it, a few ideas to get you started using this new feature. 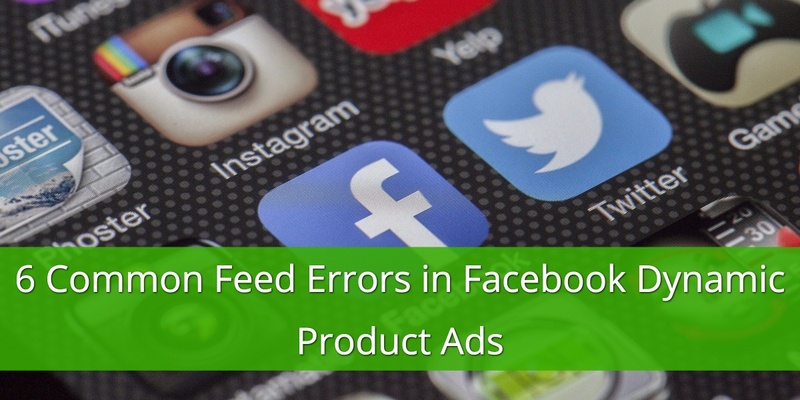 Of course, there are many other ways to use the lists of products in your feed optimization rules. Once again, a simple, yet efficient functionality that offers lots of flexibility.